Following NSUN's small pilot study (2016) about experiences of restraint, Emma Ormerod and Naomi Good of NSUN wrote an article in collaboration with Diana Rose and Sarah Rae. The aricle concludes that 'From the perspective of service users, coercion and restraint are mostly harmful and must stop being legitimised. There is an urgent need to challenge and address these practices as they represent gross human rights violations according to the stipulations of the CRPD. 'Read the full article here. 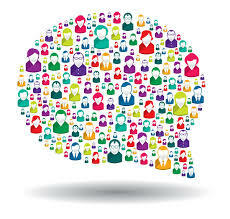 The Manchester Users Network (MUN) MUN and others are requesting an Extraordinary Liaison meeting with the Greater Manchester Mental Health NHS Foundation Trust (GMMH) to challenge the lack of consultation with people who use the Harpurhey Wellbeing Centre about proposed restructuring. To date there has been no engagement with MUN, Charter Alliance, current services users or local people that use the centre. This is a legal requirement! The plan will lose a range of valuable sessions and support including, Peer Support, Keep fit, Art and Crafts, and Social Therapy activities. It has been rumoured that GMMH want to have small rooms for counselling by IAPT ( Improving Access to Psychological Therapy). MUN are particulary concerned that teh IAPT service would benefit far fewer people in comparison based on IAPT completion statistics and levels of satisfaction. In addition to this the Harpurhey neighbourhood is one of the most deprived districts in England and people need all the valuable support they can get. This is the largest grassroots local mental health campaign in the country with over 2,300 supporters. 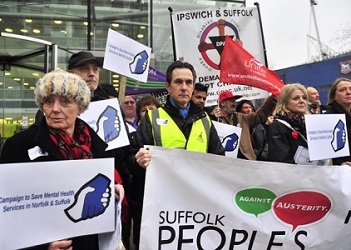 Started by front line staff and people who reply on NHS mental health services in Norfolk and Suffolk, campaign participants are fighting the cuts and ‘radical redesign’ at Norfolk & Suffolk NHS Foundation Trust. They're are also helping other local and national mental health campaigns. The picture was taken from an article in the East Anglian Daily Times, reporting on the campaigners protests. National Voices stands for people being in control of their health and care. National voices especially welcome applications from members of black or minority ethnic communities. Trustees serve for an initial, three-year term of office and may then stand for re-election for a second term. If you want to talk about being a Trustee please calls on 020 3176 0738 or email membership@nationalvoices.org.uk. Nominations close at the end of Thursday 10 August. Voting will be open between 15 August and 19 September. 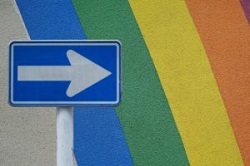 what are the specific risk factors for suicidality in young LGB people? A new review and meta-analysis published in the British Journal of Psychiatry (Miranda-Mendizabal et al 2017) has updated previous work by describing the risk of suicide attempt and suicide in LGB youth, while also seeking to identify specific risk factors for suicidality in this defined group. 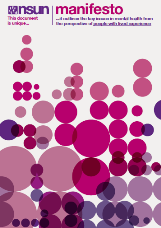 This survey is part of co-produced research looking at women’s experience of physical health and mental issues in order to identify good practice and understand what works. This survey is for women with mental and physical health concerns to say how they think health services respond to their needs. If you feel this describes you, you are invited to complete a short online survey. It is assumed that you consent to take part in this study if you participate. The survey should not take more than 10-15 minutes to do. This paper investigates patterns and determinants of long-term course and outcome of psychoses by ethnic group following a first episode. This article references two editorials from 2016 in The Lancet and Addiction that highlighted how little is known about women and drugs. 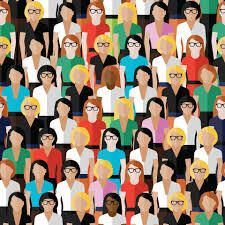 Hamilton argues that women are underrepresented 'at every level of scientific enquiry'. Not a long way to go - artists have until 15 August to submit work. To mark the 10th anniversary of our collective F.E.E.L. 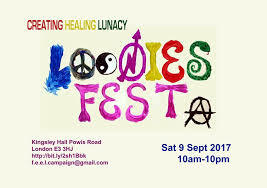 (Friends of East End Loonies), are hosting the LOONIES FEST, a major diverse event to celebrate the joint work and achievements of the past decade. The show will run between 5th to 19th September 2017. This fully accessible event will share information about brand new research funded by the NIHR School for Social Care Research in England with Disabled LGBT+ people who use self-directed social care support. Find out about the research and come and view the short films we have made which focus on what people who took part in the research had to say. The project has been carried out by the University of Bristol, Stonewall, Regard and the Social Care Institute for Excellence. 25 October 2017 at the Coin Street Conference Centre, 108 Stamford Street, South Bank, London SE1 9NH, 11.00 – 1.00, followed by lunch and networking. The cost for each training session is £125.00. They are both held at SCIE, Kinnaird House, 1 Pall Mall East, London, SW1Y 5BP. 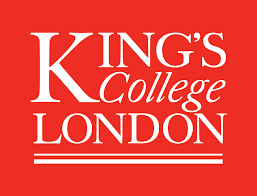 A team at King’s College London is working on a project exploring the use of a particular type of advance directive for people with Bipolar, a ‘self-binding’ advance directive. This would allow individuals with bipolar to request treatment in a future episode of illness when they know, from past experience, that they may well be reluctant to accept treatment, even though they need it at the time. The researchers are planning to hold focus groups with people who have personal experience of bipolar, as well as family and friends of those with bipolar (we will also be holding focus groups for healthcare professionals). The team have developed a preliminary model of how this type of advance directive might be used clinically and within the current legal frameworks. However, researchers would really value lived experience to help refine this model and make it workable. Are you might be interested in participating in one of these focus groups? The researchers plan to hold the focus groups in the Autumn, in the early afternoon at a central London location with refreshments provided. Reasonable travel expenses can be covered and, as thanks for your participation, you will be paid £15 in cash or a high street voucher. If you are interested in taking part and would like further information, please contact Dr Lucy Stephenson at lucy.a.stephenson@kcl.ac.uk. 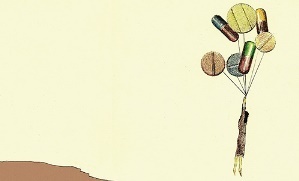 Have you tried different antidepressants but have found that they’ve not fully helped you? Researchers are investigating whether lithium or quetiapine is more effective at treating depression and are looking for volunteers to take part in this research study from November 2016 to 2019. 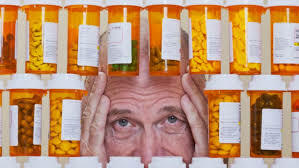 If so, are you interested in helping with research by taking part in this study which involves taking one of two widely used medications as an addition to your current antidepressant? If you’re interested in taking part, or just want more information, please contact the study team on: LQDstudy@kcl.ac.uk or call on 07902774464. All information remains confidential. 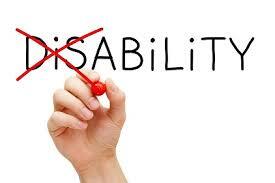 Have you experienced disability discrimination at work? Approved by the Cardiff University School of Social Sciences Research Ethics Committee and relying, as much as possible on language consitent with the social model of disability, this quizz takes about 15 minutes to complete. Each attendee receives a full set of notes and copies of eight real successful funding bids by e-mail after the workshop. For a list of workshop and booking links please take a look here. Channel 4 put Jeremy Hunt's mental health claims to the 'fact check' test and concluded that we're being 'misled' (for the claims in question, please see the Gov.uk feature). UK judges rule DWP wrong to deny appeals over refused benefits. Read more here. On the same topic - Mental health sector gives mixed response to £1.3bn plan for better services. Judge 'ashamed and embarrassed' that no hospital place has been found for suicidal 17 year old who could be forced out of secure care.